DJs such as Zero and Kosmos have provided a brand-new soundtrack to black-and-white classics in the past, whereas this season’s curators (including Catalan director Isabel Coixet earlier this year) have chosen an all-female cast of selectors to accompany each monthly event. 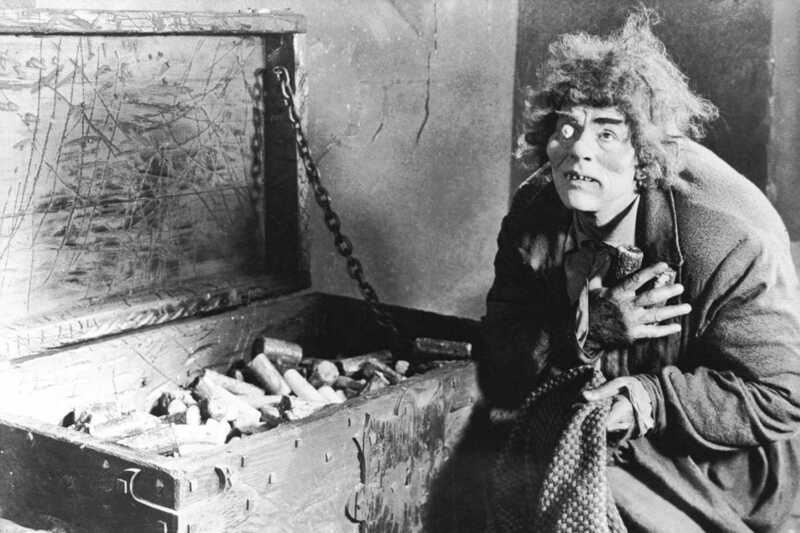 The May date in the program is Wallace Worsley’s 1923 silent film The Hunchback of Notre Dame, based on Victor Hugo’s epic novel featuring the hunchbacked bell-ringer Quasimodo. Ylia, a Spanish DJ and producer whose veteran careers includes residencies at Nitsa, collaborations with Red Bull Music Academy and Dublab.es, and an upcoming appearance at Sónar, will provide the suitably exotic soundtrack live in the theater.